Dr. Rashid Sumaila is Professor and Director, Fisheries Economics Research Unit, Fisheries Centre, the University of British Columbia. Sumaila is a prolific researcher and has published over 160 peer-reviewed articles including in Nature, Science and the Journal of Environmental Economics and Management. He specializes in bioeconomics, marine ecosystem valuation and the analysis of global issues such as fisheries subsidies, illegal fishing, impact of oil spills and marine pollution, and the economics of high and deep seas fisheries. His work has generated a great deal of interest, and has been cited by, among others, the Economist, the Boston Globe, the International Herald Tribune, the Wall Street Journal and the Vancouver Sun. He has won awards such as the 2013 American Fisheries Society Excellence in Public Outreach, the (Stanford) Leopold Leadership Fellowship, the Pew Marine Fellowship; Craigdarroch Award for Societal Contribution; the Zayed International Price for the Environment and the Peter Wall Institute Senior Early Career Scholar Award. His policy influence can be judged by the many high-level invited talks he has given over the years, e.g., at the UN Rio + 20 Ocean Dialogue, the White House, the U.S. Congress, the Canadian Parliament, the House of Lords, UK; the World Trade Organisation, the African Union and at the St James Palace on the invitation of Prince Charles. 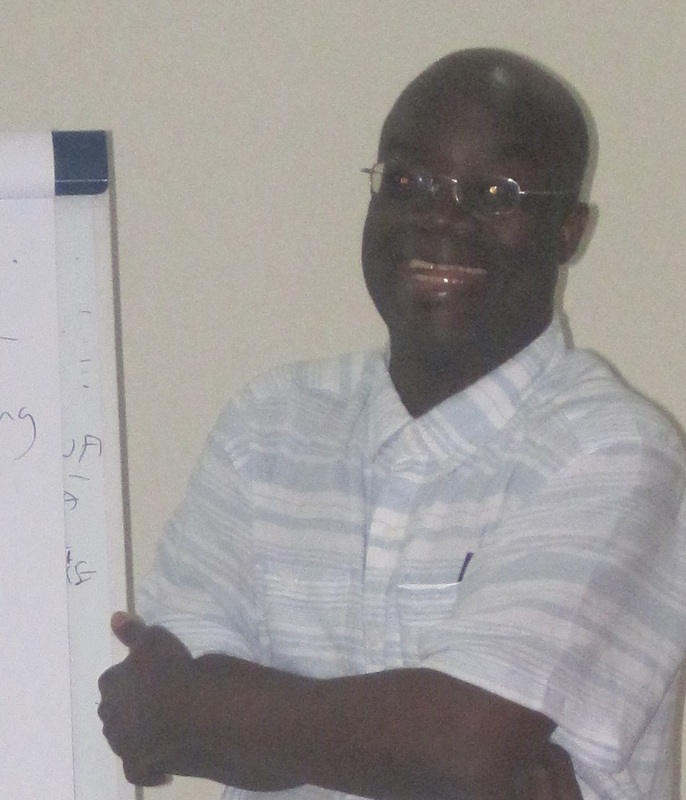 Dr. Sumaila is also one of the coordinators of the TBTI "Economic viability" research cluster, whose aim is to identify factors affecting economic viability of small-scale fisheries worldwide, compare and contrasts mechanisms that small-scale fishing people employ to improve their viability, and make appropriate policy recommendations in accord with these findings. What are you currently working on within the context of small-scale fisheries? RS: I'm currently looking at the proportion of total global subsidies that goes to small-scale fisheries as compared to large-scale fisheries. The goal is to test the hypothesis that a disproportionately large proportion of total fisheries subsidies goes to large-scale fisheries not small-scale fisheries. If you could single out one or two most significant factors for securing sustainability of small-scale fisheries, what would these factors be? RS: Reducing the competition they face on the fishing ground from large-scale fisheries.